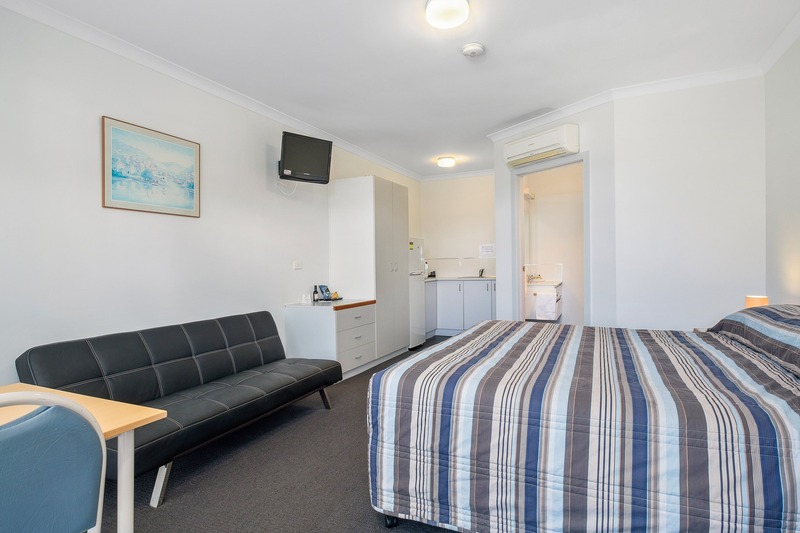 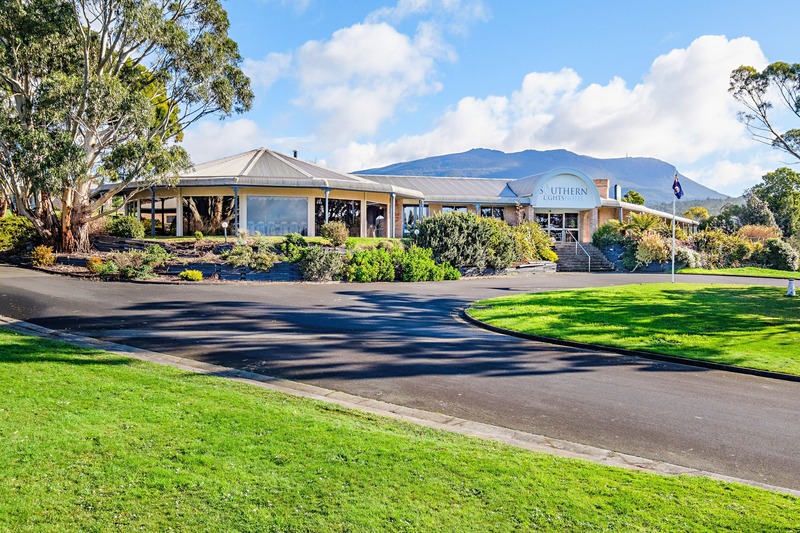 Southern Lights Hotel is an accommodation, dining and conference venue located at Kingston, just a ten minute drive south of Hobart CBD. 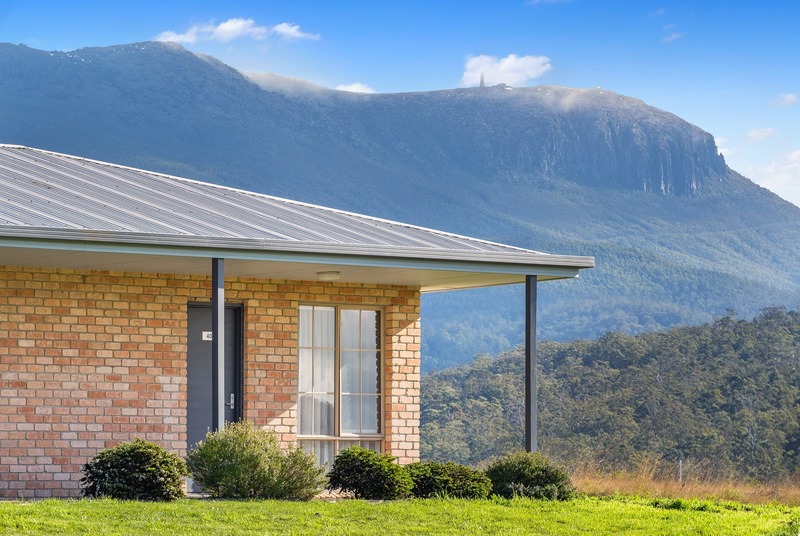 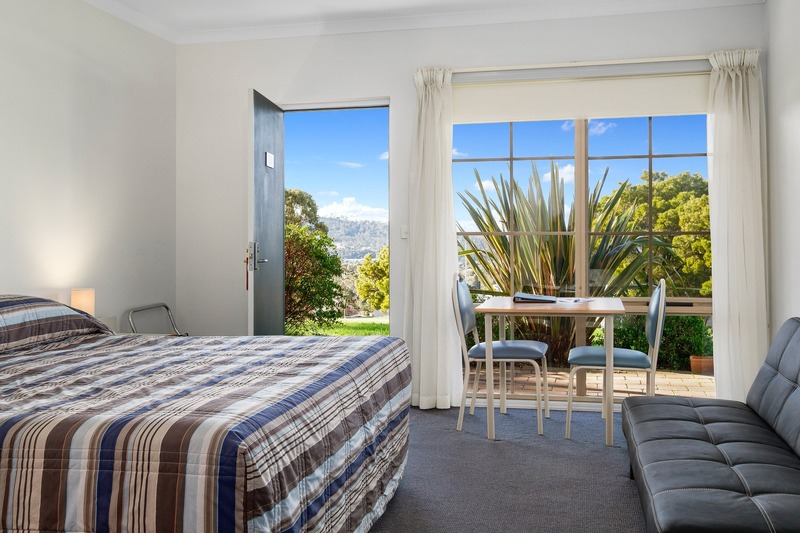 The stylish property overlooks the town of Kingston, with stunning urban and river views and is located at the gateway to the Huon Trail tourist route and within walking distance of the Kingborough Sports Centre. 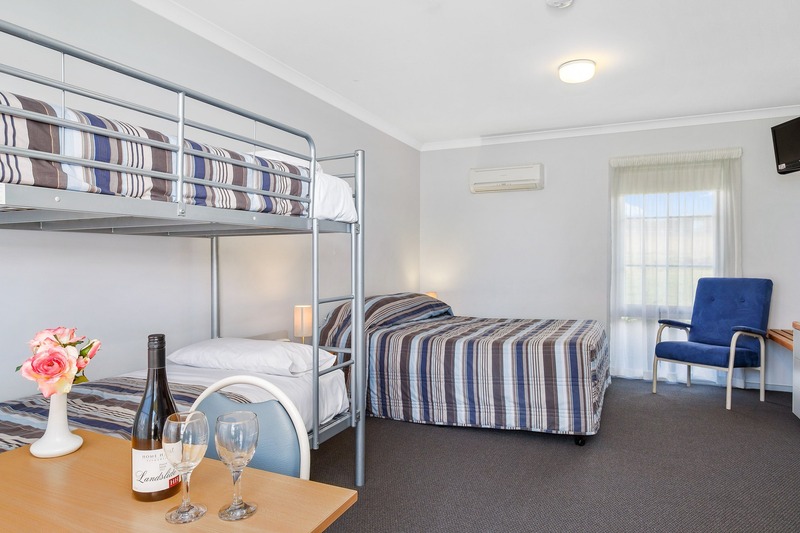 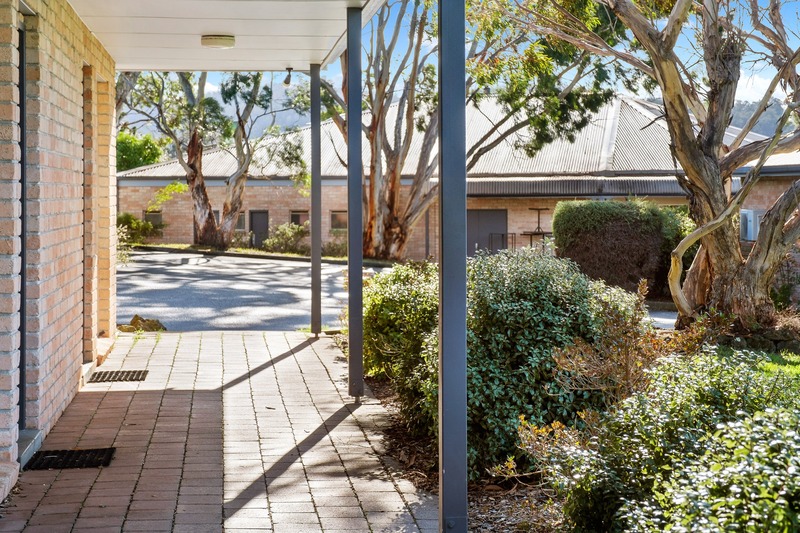 The property also offers a guest laundry, dry cleaning service, ample on-site car parking and function facilities for conferences, meetings, weddings, cocktail parties and alike. 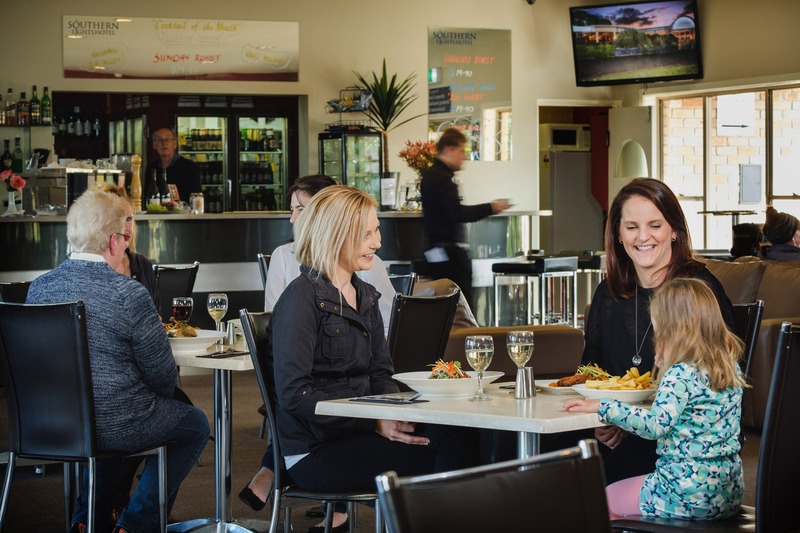 Relax in Aura Cafe and enjoy great value dining and fine coffee in a welcoming, contemporary atmosphere. 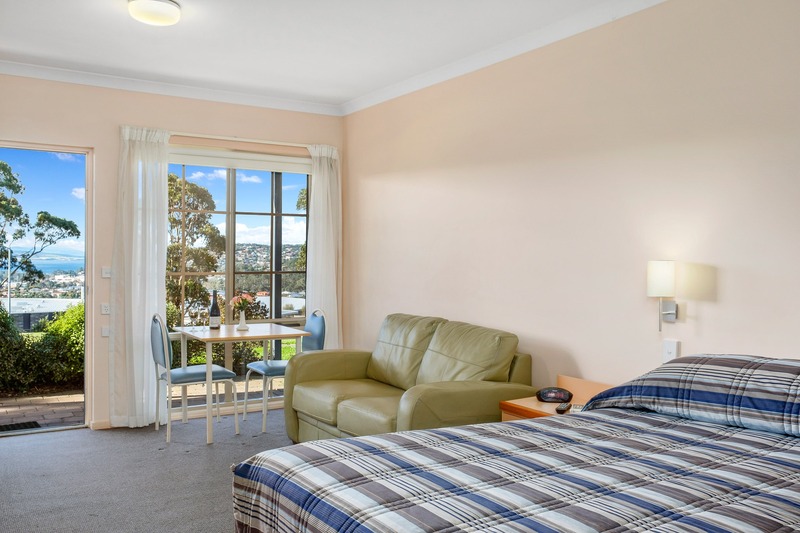 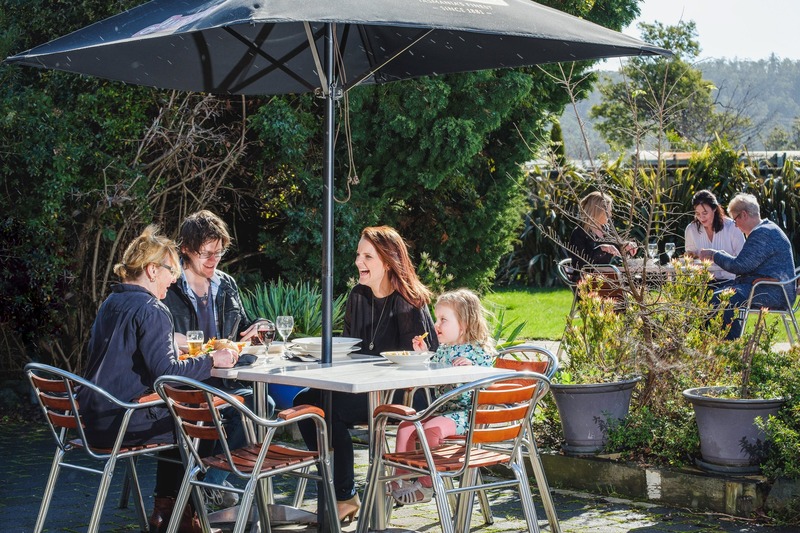 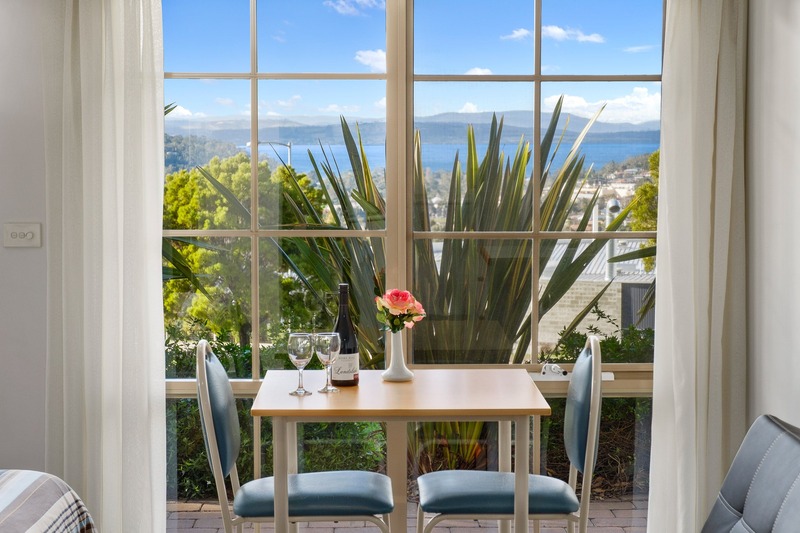 Experience the best of southern Tasmania within a comfortable drive of your hotel, including Hobart, Kingston and Blackmans Bay beaches, Mount Wellington walks, the D’Entrecasteaux Channel, Bruny Island and Huon Valley.